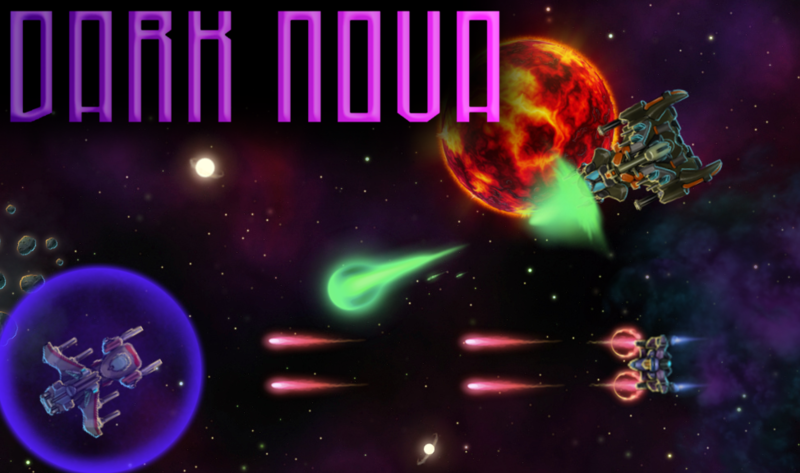 Dark Nova is a team-based top-down shooter set in space. 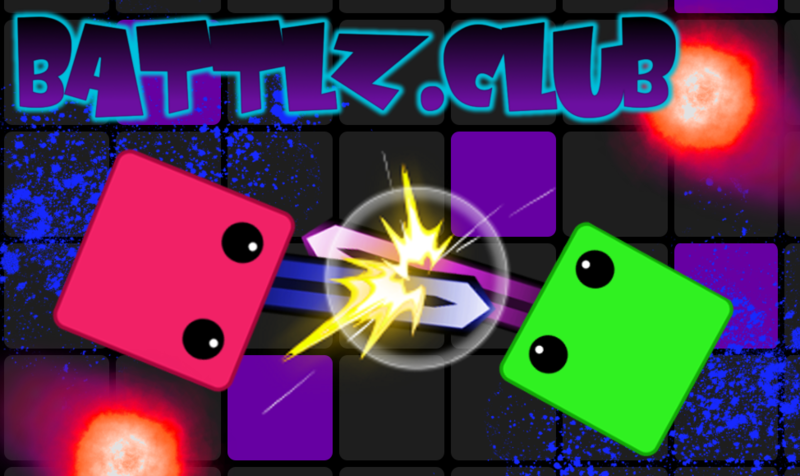 Join the red or blue team, battling to defend/steal the gem. Of course, you can always just annihilate the enemy team as a path to victory. Score kills and team victories to get more cash to enable you to purchase different ships and modifications next round. If you join mid round, you will be a spectator until the next round, but rounds go quickly!